continue reading "Good Food, Shame About the Pie"
continue reading "Landmark 30,000 views of the Pierate Pie Rankings"
Take the nation's favourite pastry product. (That's a pie - obvs.) Add the world's most played and watched sport. And sprinkle in some hungry spectators demanding half-time grub! Of course I'm talking about half time pies at the football! But not all match day pastry hits the back of the net. Some are Championship winning material, where as others are destined for relegation as soon as you bite into them. That's why bookmakers Coral have been investigating what you - the football pie eating public - have to say on the topic! 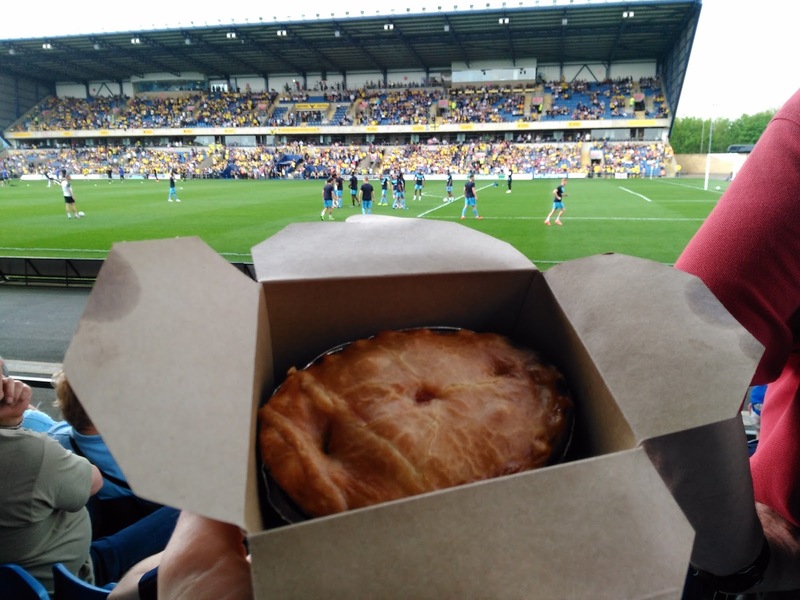 Having analysed the data from their Pie Survey launched a few months back - which we blogged on in our article "We bet you'll want to feedback on football pies!" - the results are out and we've got the pies and lows to discuss! So, where do football fans think they can find piefection when it comes to their golden pastry snack?! Find out below! Check out the full Coral Pie Premier League article to find out all the details on their survey of Premiership Pies, which we dissect below! Regulars to our pie blog won't be surprised to hear Coral teamed up with the world's leading pie review blog - featuring over 600 pie reviews with multiple football pie media appearances! 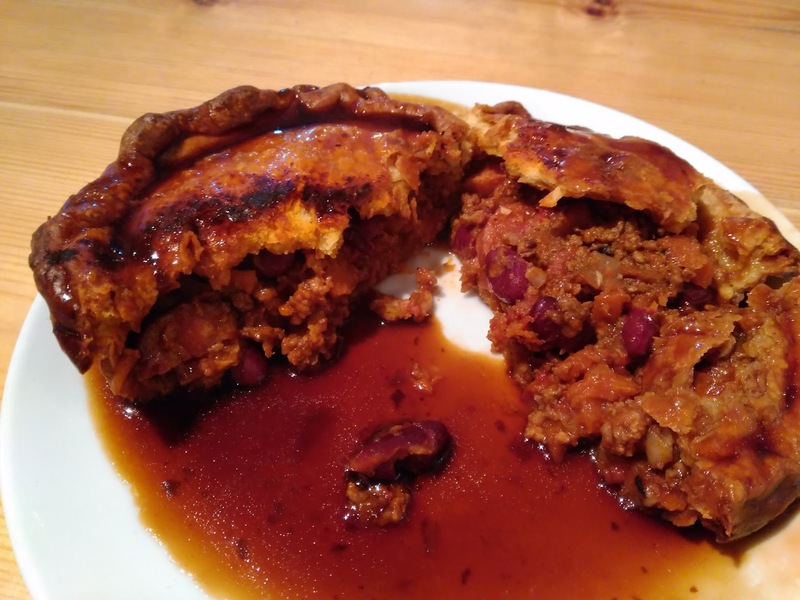 A few months ago we were asked to give our opinion on the state of Premier League pies at present, as while the annual BBC Price of Football Survey indicates the price of pies, that really is only part of the story when it comes to pie rating. We of course contributed our opinion to the survey results they collated regarding the Premier League's top pies and you won't be surprised to hear we have a few opinions on the results too! So once you've read the Coral results article, take a look at our view on the results below! 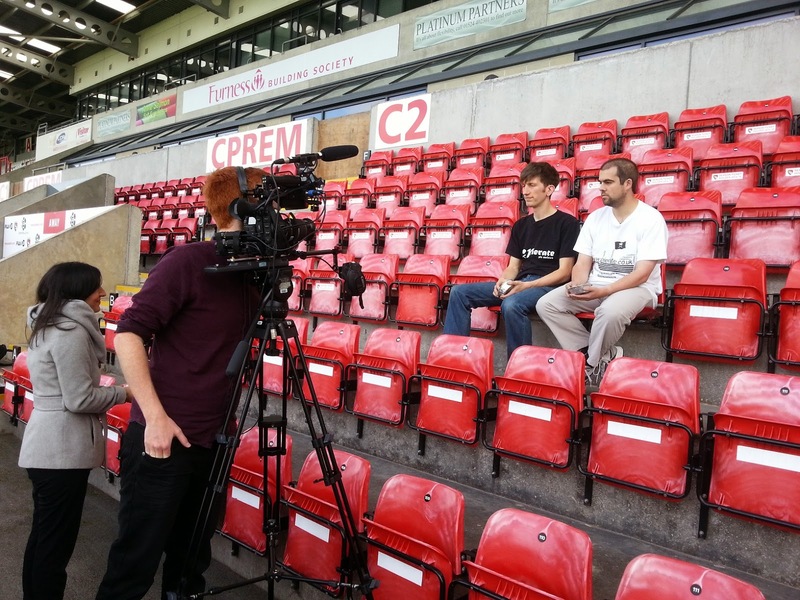 So, firstly the winner of the Coral football fan's survey was... West Brom! Now, with a piefect score of 5/5 we do question the result of this really, as in searching for pies up and down the country we've never quite found pie-fection, especially not in a football ground! Typical football pies are a bit overpriced and often rather mass-produced efforts, sitting in hot lockers for far too long! However we are pleased that this is seemingly starting to change with producers like Piglets Pantry (catering for Brighton and Tottenham, amongst others) and Man City's Football Fan Fayre raising the standards significantly. What I do wonder is whether the football fans rating West Brom as 5/5 were eating the same Pukka Pies as I did when I went to the ground about a year and a half ago? Because while it was a decent Pukka Pie, it certainly wasn't anything to write home about and not worth a full 5/5! One wonders if the people who gave such a high score were actually people in the West Brom hospitality boxes, as what our pie sources tell us is that there they actually serve award winning Piglets Pantry pies, unlike on the main concourse, which certainly would be more worthy of a 5/5 score! Alas we will sadly never know, but that could explain things. 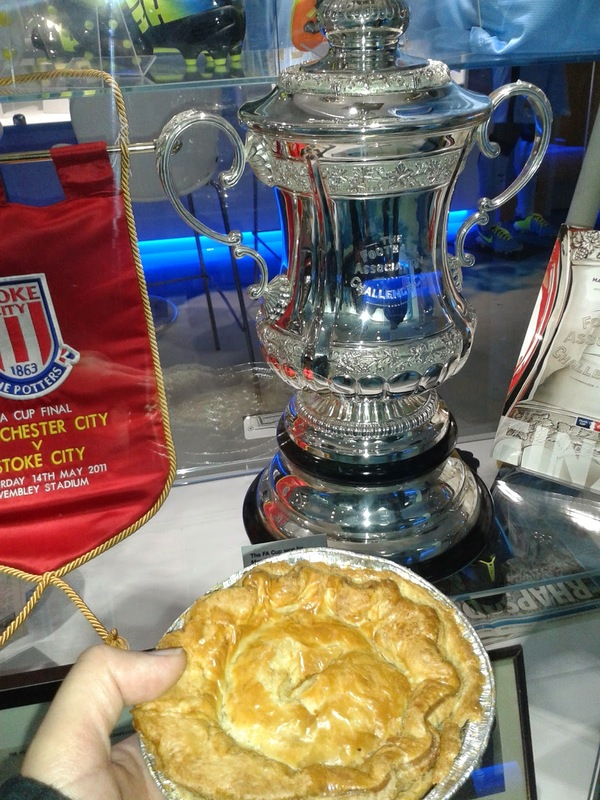 Man City's Chicken Pie with FA Cup Trophy! Sadly we've not yet rated the pies at Watford, Stoke and Burnley - this can be our "goal" for the season! - but we can certainly highly recommend Man City pies! 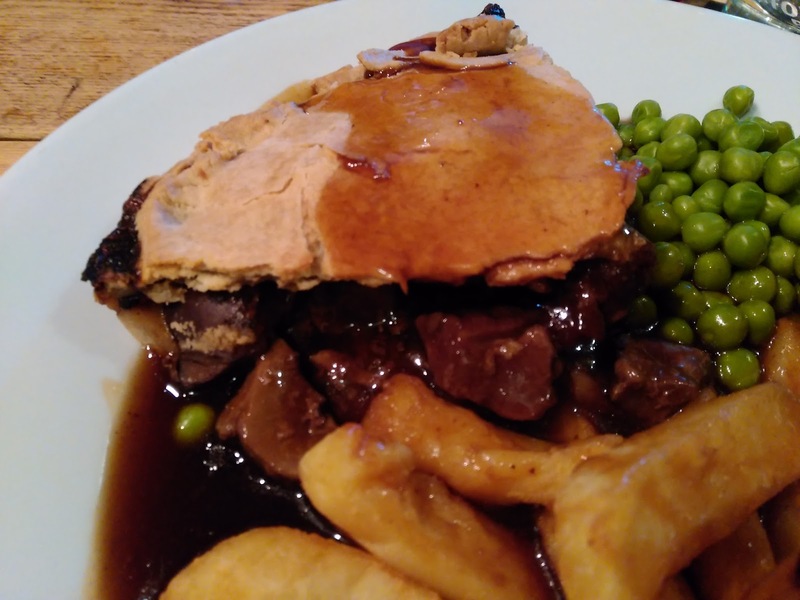 In fact our top Premier League pie - and number two pie in our Football Pie League - is from Man City and was a fabulous combo of Beef Bourguignon and Chicken and Ham pies at the Etihad Stadium. They highlight that it is often better to pay a bit extra for a top quality pie, rather than less for a very mediocre product. Sadly it didn't surprise me that the capital's supporters tend to favour a beef burger over a half time pie, however I was pleased to see the Northerners sticking up for their local pastry treat! Certainly the backing for a Steak and Ale pie came as no surprise to us either, with our number one football pie of that flavour. However what was surprising was a lack of mention of the Chicken Balti, which has become quite a fan favourite at many football grounds we've been to! And to wrap it all off, we're pleased that football fans are by and large a wise crowd when it comes to knowing a pasty is NOT a pie! 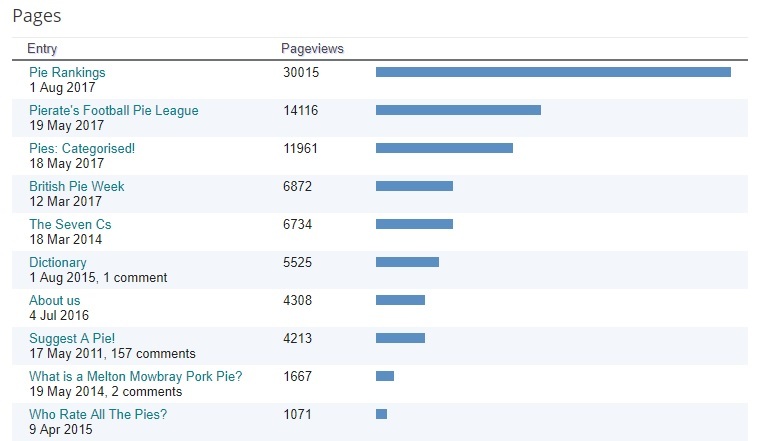 I'm sure many of you have heard us ramble on about the topic enough - though for anyone wanting an education you can check out our analysis of the shock pasty win in the 2016 British Pie Awards here. So all in all, I think this survey highlights there are still some top football pies out their for us to sink our teeth into! Sadly not all pies rate as highly as West Brom, but there's only one way for us to really know! We'll be tucking into more football pies up and down the land this coming season! Game on!!! It was outside of the scope of the Coral survey, which focused on the Premier League, but Morecambe FC's Globe Arena is certainly the place to be for top football pies! Top of our football pie league and winners of the British Pie Awards twice, Head chef Graham Aimson at Morecambe FC makes his pies in the kitchen on site by hand, rather than just buying them in! 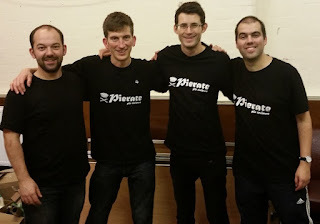 Top work Graham and the team! 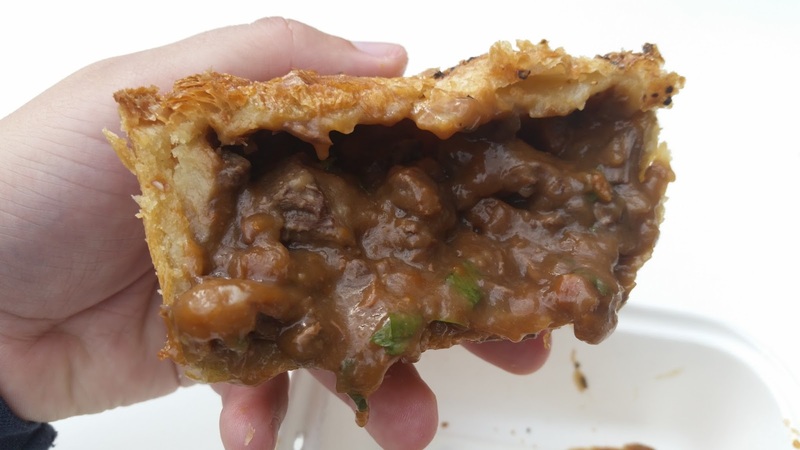 continue reading "We bet you'll want to know the top football pies! " 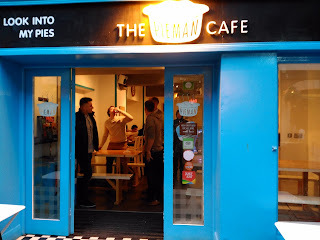 continue reading "Dublin Pieman Review"